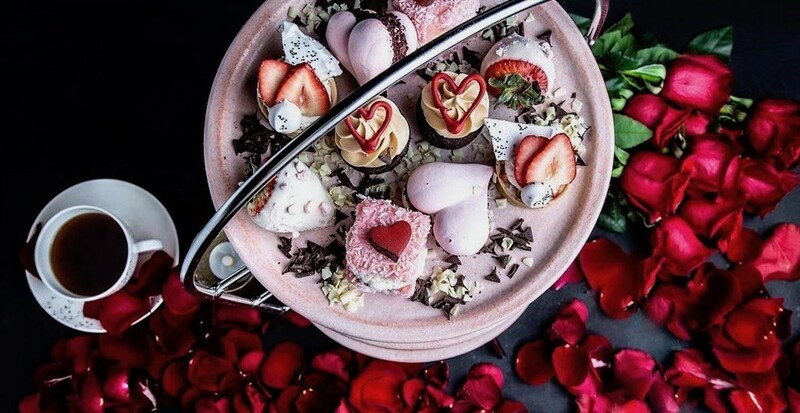 There’s a special Valentine’s Day afternoon tea happening on February 14 in Vancouver, and you and your sweetheart are surely going to want to be there. Notch8 at the Fairmont Hotel Vancouver will be offering lovebirds a Valentine’s Day-themed tea service hosted on The Roof, on the 15th floor of the building. The $65 tea includes drool-worthy morsels such as sweet butter scones and preserved cherry lemon scones served with passion fruit curd, clotted cream, and strawberry preserve along with Lot 35 tea blends. Savoury options include salmon rillette with lemon mascarpone and avocado on rye, and Wagyu beef carpaccio on rosemary bread to name a few. For sweet stuff expect pastries like single plantation chocolate enrobed strawberries, and Eton mess tartlet with poppy seed meringue, pink coconut lamingtons, red velvet cloud cake, and milk chocolate salted caramel cupcakes. Be sure to make a reservation of this one-day-only event!